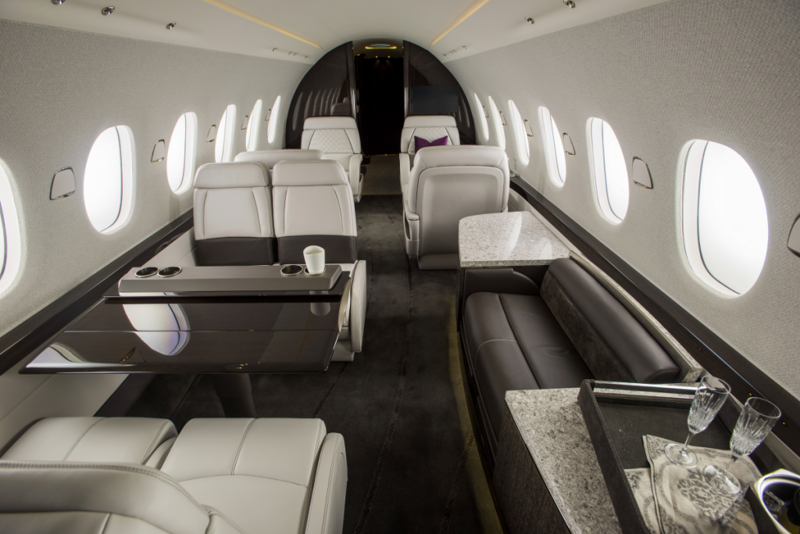 A new year brings a whole new crop of private aircraft for sale. 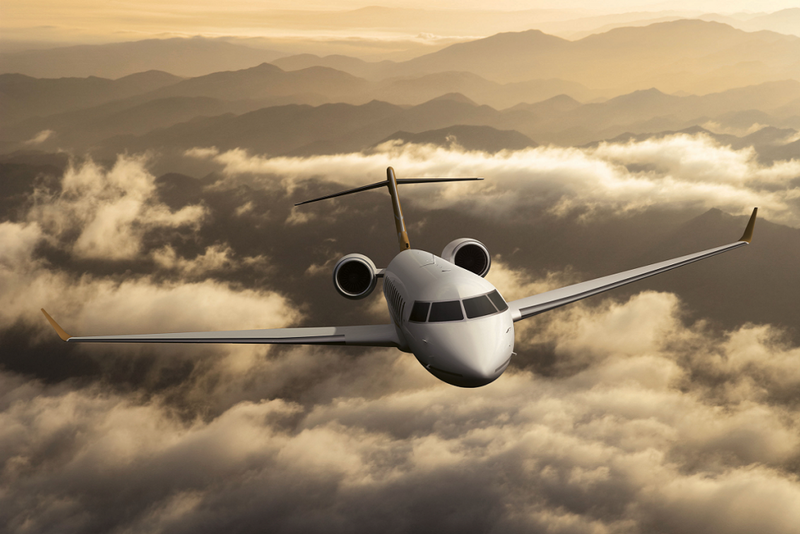 After visiting NBAA in Orlando and chatting with some of the premier manufacturers in the world, we have compiled this list of every new plane that should be on a buyer’s radar in 2019. 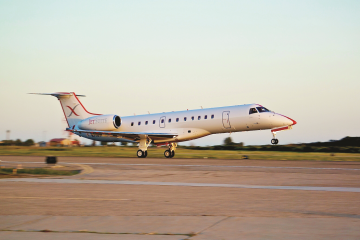 From stunning new jumbo jets from the biggest names in the business to several innovative and efficient smaller planes hitting production, this selection offers a little something for everyone. 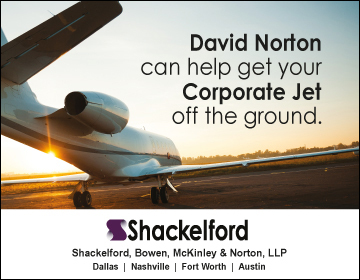 Whether you need a new company plane to ferry your entire executive team or just a light jet for quick family trips, this list is guaranteed to get your engine revving. 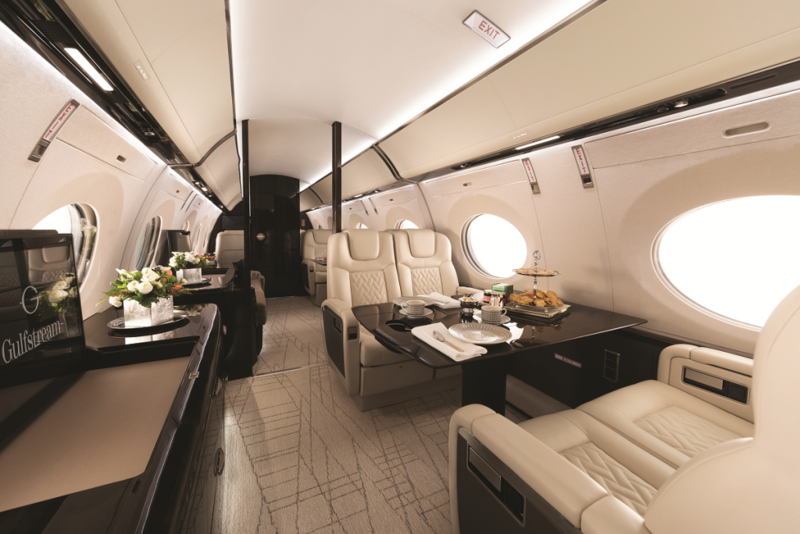 For NBA ballers who fly with an entourage, or just need extra legroom on long hauls, the ACJ319Neo affords a spacious interior for up to 22 passengers and boasts a 7-foot, 5-inch cabin height. 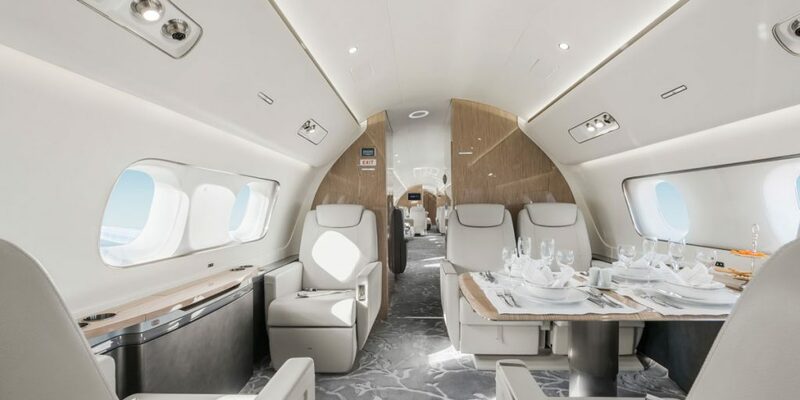 With next generation engines in effect onboard, the cabin benefits from a calming white noise, as opposed to the high decibel, non-stop vacuum noise of the past. 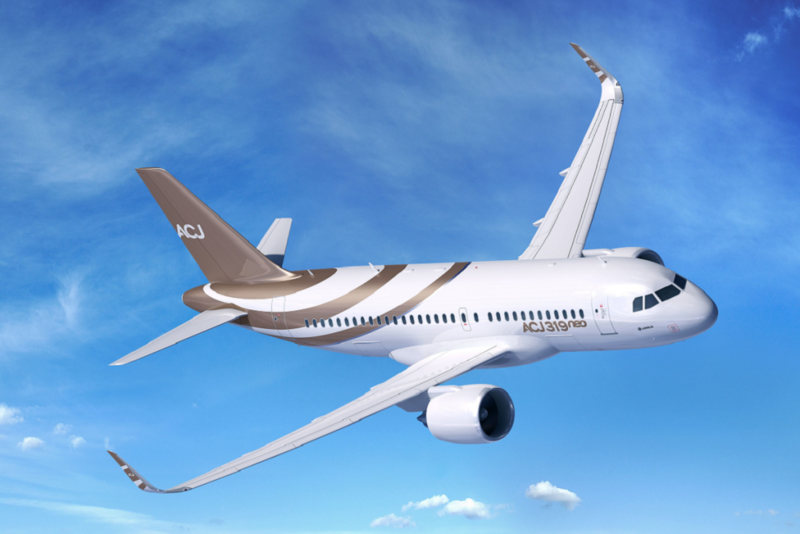 Using the frame of a commercial airplane, this is not the most elegant of jets on the exterior. 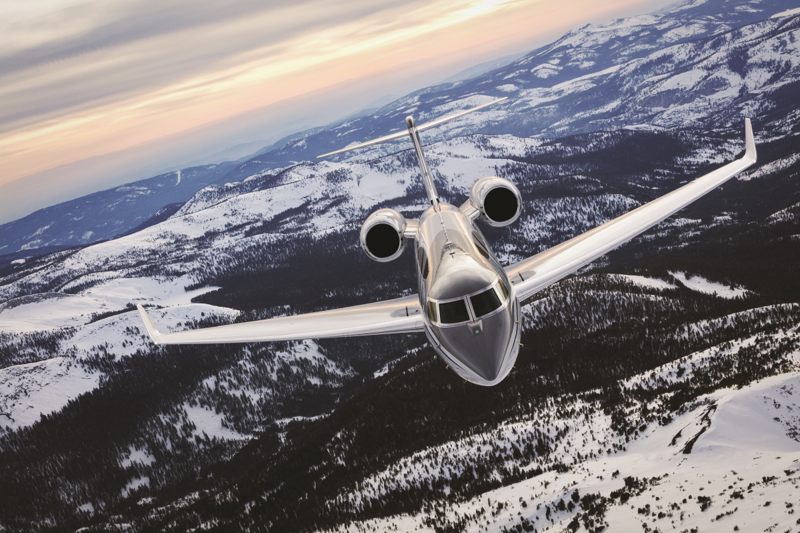 This jet is all about size. Sophisticated smart interiors further promote an aesthetic that masterfully mixes luxury and minimalist design solutions. 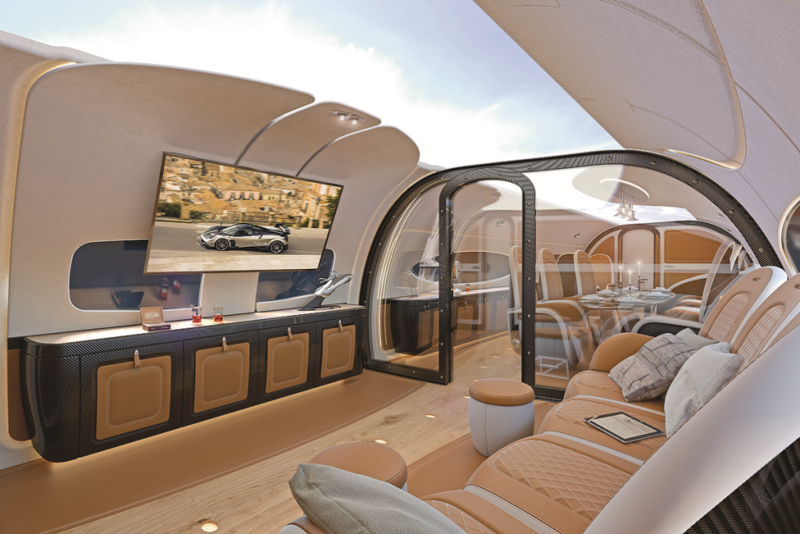 Private owners can outfit the plane however they see fit, with many options for the “home in the sky” concept. 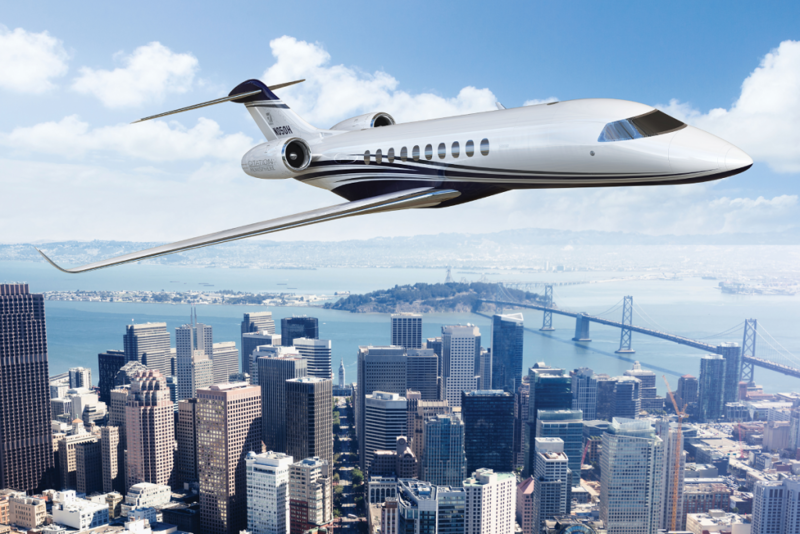 The Citation Hemisphere is a long-range business jet that will have the thrilling capacity to transport up to 19 passengers in its spacious cabin with a diameter of 102in, the widest cabin in its class. 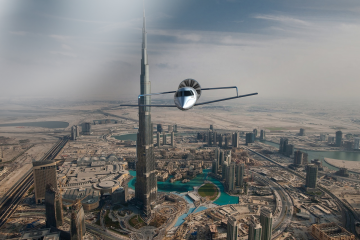 Fancy a plane with a skylight? The interior features a clever circular recessed ceiling panel with an LED light, giving the impression of a skylight. 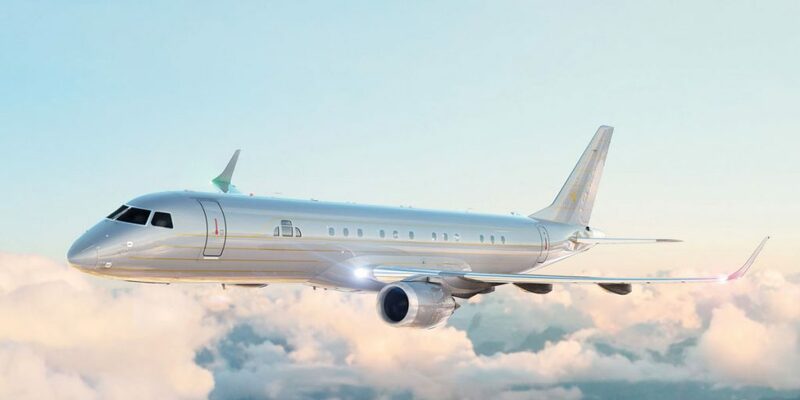 The aircraft is expected to make its first flight in 2019, and is expected to have an impressive range of 4,500 nmi and will be capable of travelling non-stop from Dubai to Johannesburg. Our favorite aspect of the Lineage 1000E may be a neurotic one, a rare perk in the bizliner category: you can access to the rear luggage bay during flight. 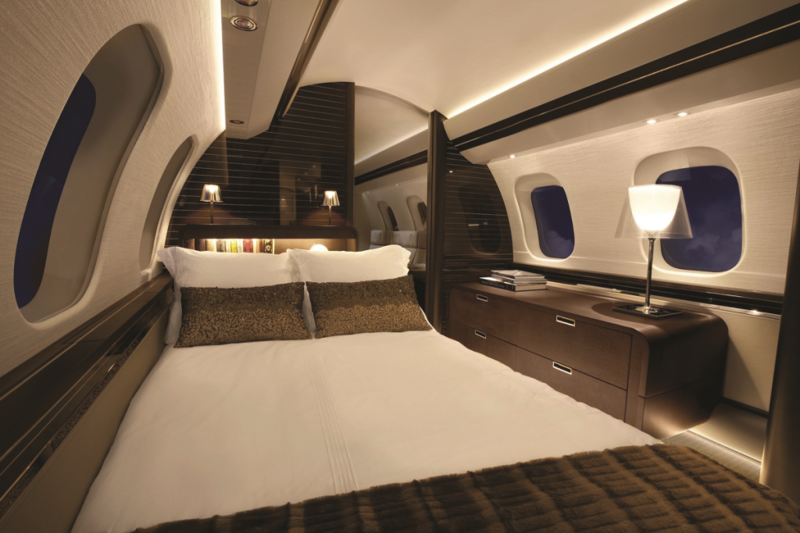 Embraer notes that the Lineage 1000E can have five distinct cabin zones for eating, sleeping, meetings, relaxing, offering a plethora of configurations including a large bed and walk-in shower. Most configurations currently keep a feeling of open space across interior, only tucking away the bedroom.